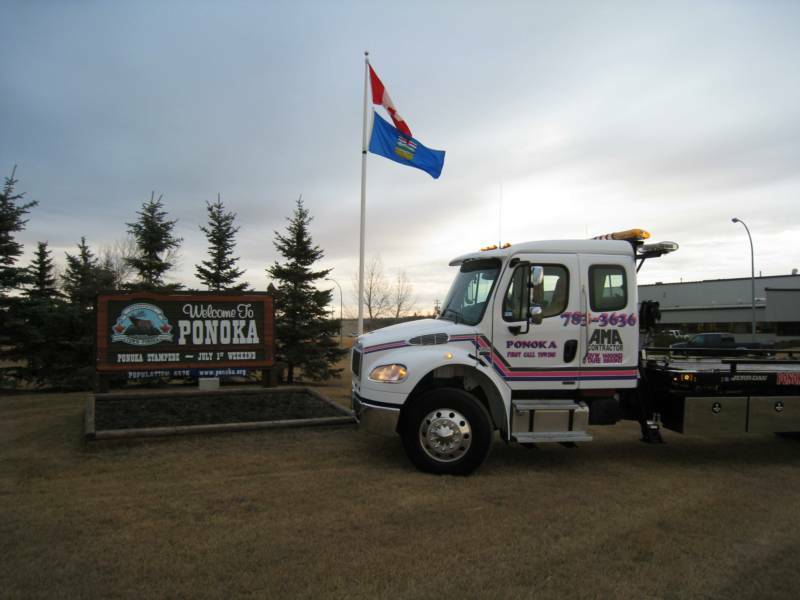 Our towing and recovery service is Central Alberta's best choice. Owner Keith Stebner, together with his staff of professionally trained drivers, offers local and long distance towing, motor vehicle collision recovery, lockout, fuel and tire services, as well as vehicle storage in our secure compound. 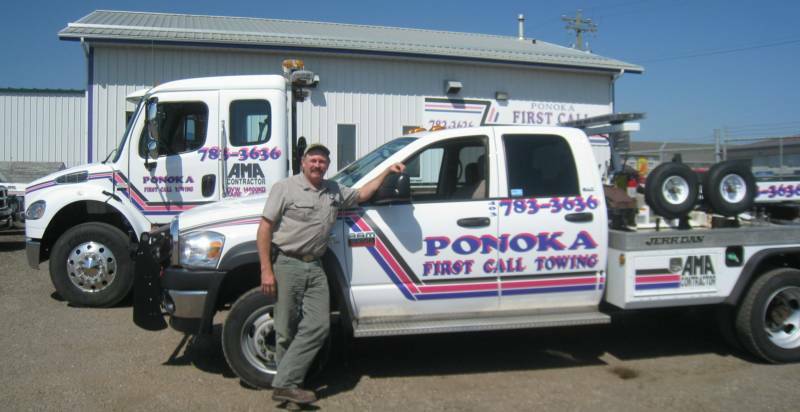 Ponoka First Call Towing Ltd. is committed to providing safe, reliable, professional customer service.